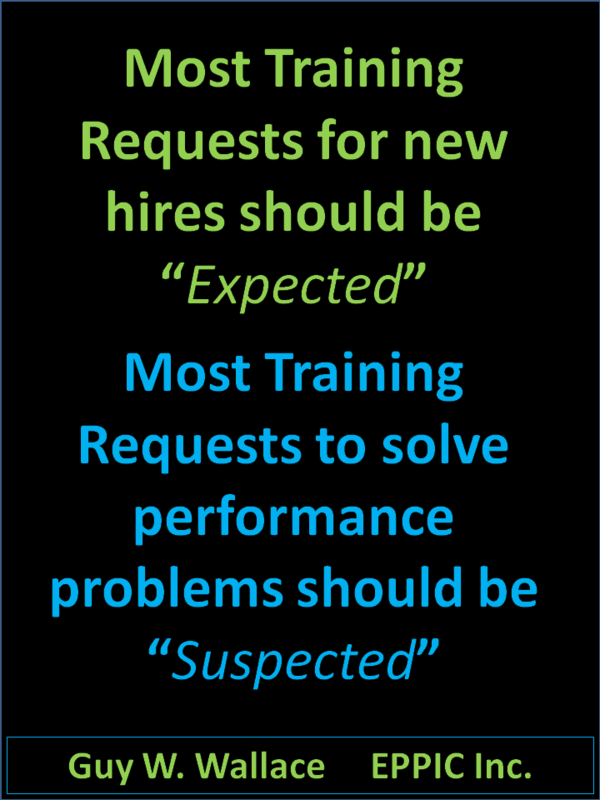 Especially for performance-based/results oriented managers wishing to revamp their Sales Metrics. For this book is all about the good and the bad “numbers” that Sales Organizations use and/or should use to “manage” Sales efforts. It provides clear guidance for thinking about Sales Metrics – and how you might approach re-establishing yours. And it discusses the potential Sales Processes you might have – and how to think about them and “if” you might need them – and for whom (everyone/some). The book really resonated with me. 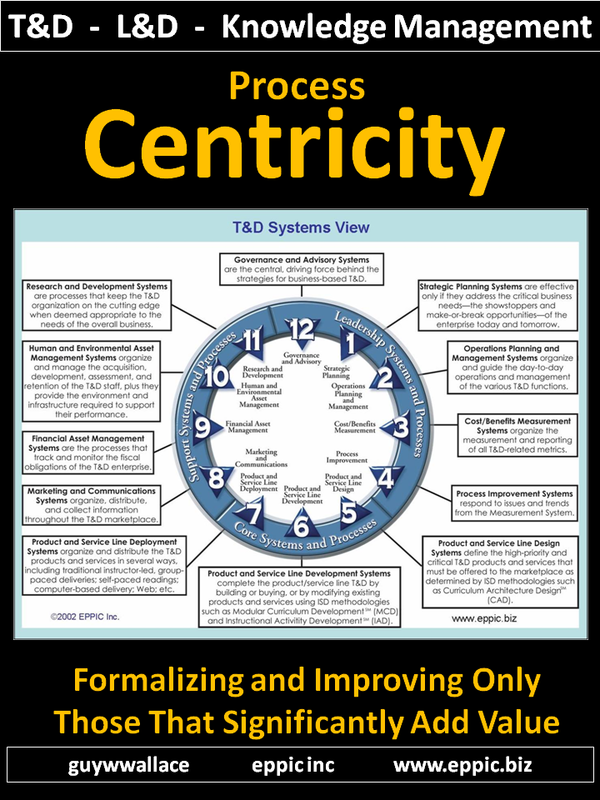 This all connects with my approach to business process metrics – which was laid out in my firm’s quarterly newsletter – starting back in the Summer of 1993. Here are two graphics from that newsletter. 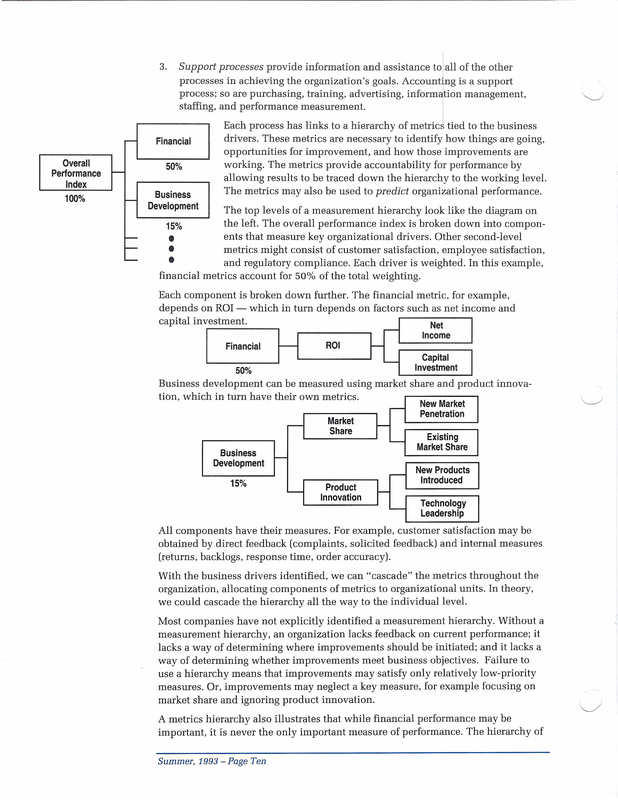 This was from an overview of my firm’s 1994 book (in progress at the time) for a Business Architecture – architectural view – of Processes – and how to measures them. Check out the newsletter with part 2 – here – and to the series of newsletters (if you wish to go back to part 1, etc.) – here. 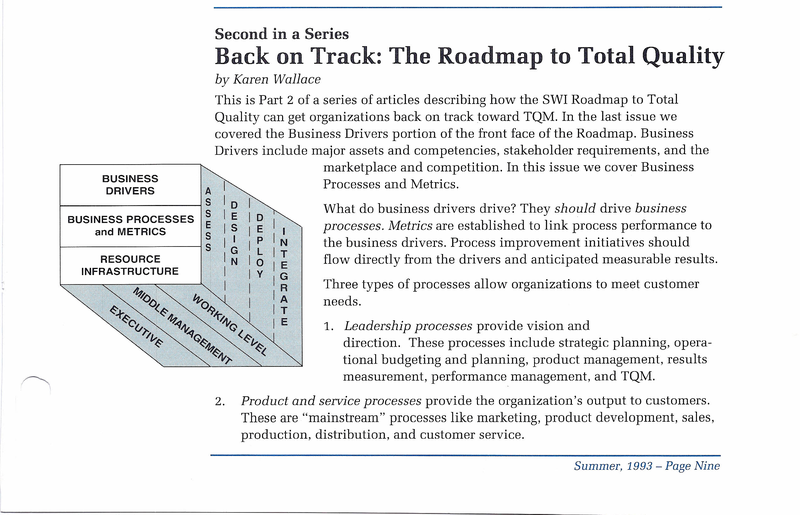 Check out the book: The Quality Road Map – here. Check out the book – and “look inside” – Cracking the Sales Management Code – out yourself at Amazon – here. 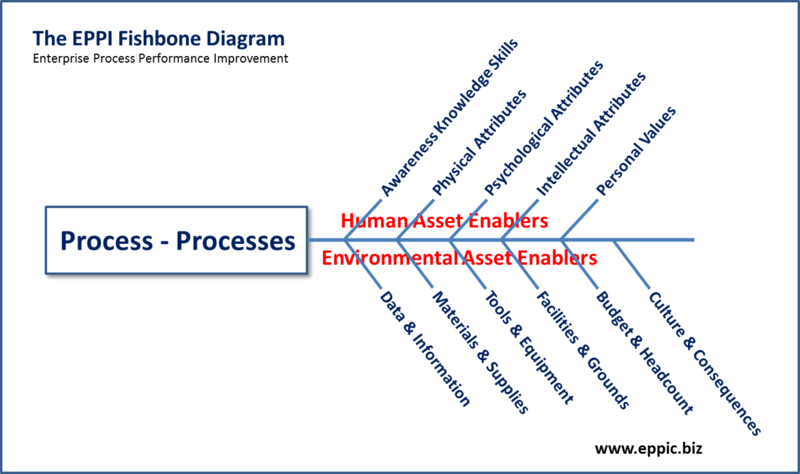 Starts with figuring out the AoPs – Areas of Performance (a.k.a: Major Duties, Key Results Areas, etc., etc.) 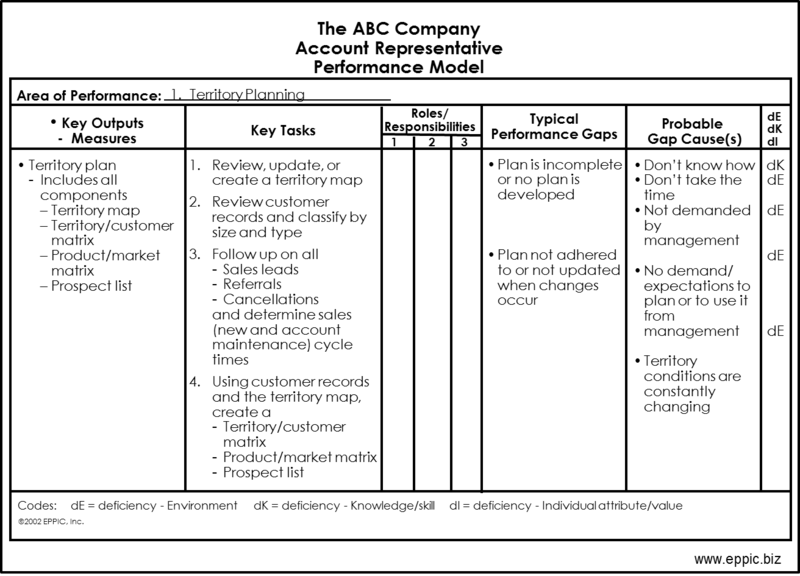 and then detailing both the ideal performance – with an Analysis Team of Master Performers and other SMEs – and the gaps from ideal – all on one page – really lots of pages (up to 20 or so). Here is an example of AoPs I created based on work I did in the mid 1980s. 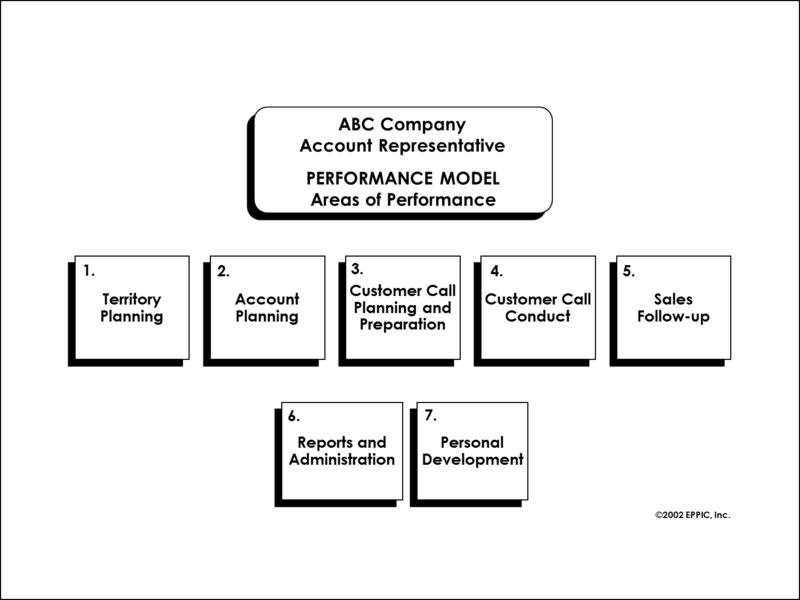 And here is a page from the many Performance Model Charts (format) that I use to capture the details – most often on a flip chart easel in a 2-3-4 day meeting. Sometimes these charts are produced after a series of 1-on-1 interview meetings and sometimes observations. Note – I usually wait for any observations until we are in the Development Phase (after Design, after Analysis, after Project Planning & Kick-Off). Note that the AoP wasn’t fully capture in just the one page/chart shown above – this one AoP went on three pages. 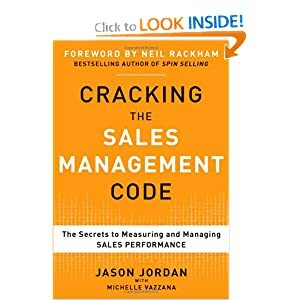 I really like the way this book – Cracking the Sales Management Code – ties Metrics, Process and Activities to Sales Roles – which my chart accommodates with the Roles/Responsibilities Matrix – not used in the example (for illustrative purposes only) above. I had introduced Neil Rackham to my client in the hopes that my client would start using Neil’s (Huthwaite’s) Negotiations Skills Training – which I had experienced in 1981 when I was at Motorola. They, my clients, fell in love with SPIN Selling – and I never did get the Negotiations course into the “product line” of Instruction to be one of those Blue Boxes on the T&D Path – a T&D Event that had been spec’ed – but not developed or acquired. 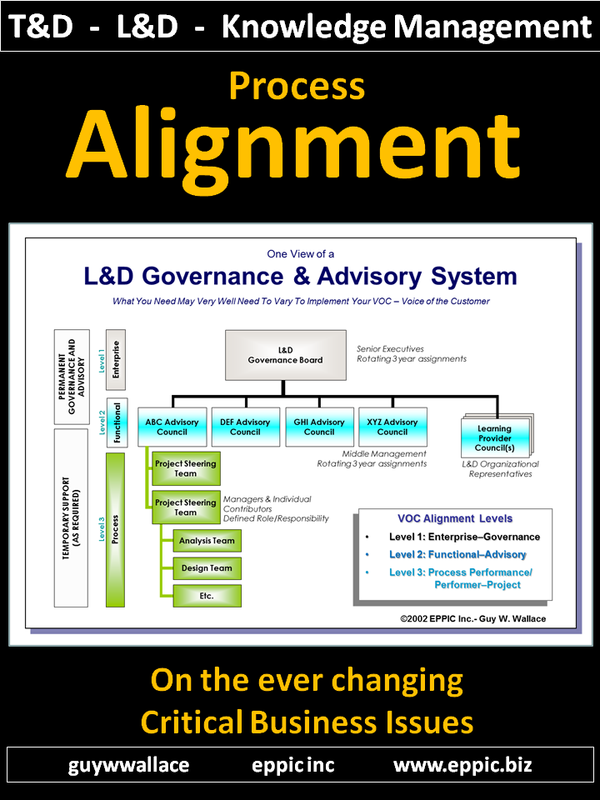 My clients were responsible for all of the Marketing Organizations training (and other support) – and they had me do the Sales Representative CAD and the Sales Manager CAD – modular, more menu than path, T&D Paths for each of those critical Target Audiences. 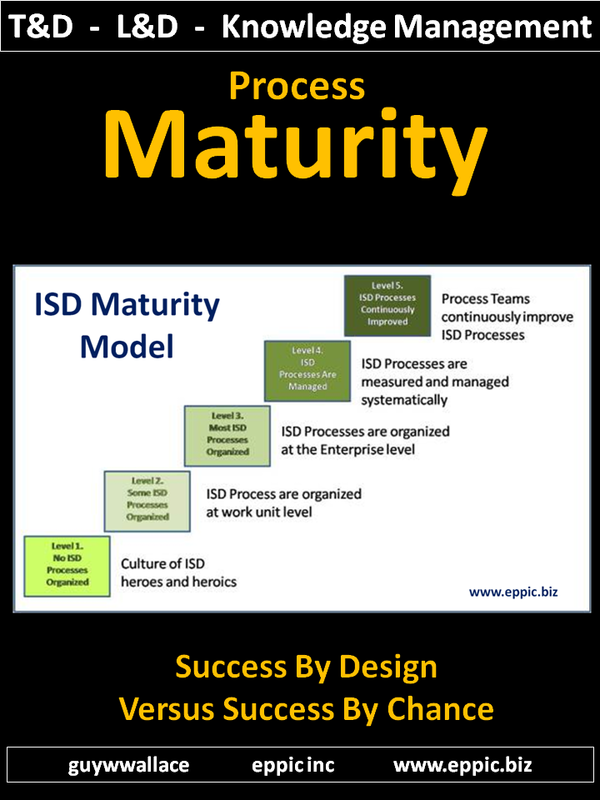 Watch this short (15 minute video) provided to me by my clients from back in the day (1986-1994) for use in the 8-day course I developed and delivered 31 times (including 5 times in The Netherlands): Product Management Process Training – Basic Skills. 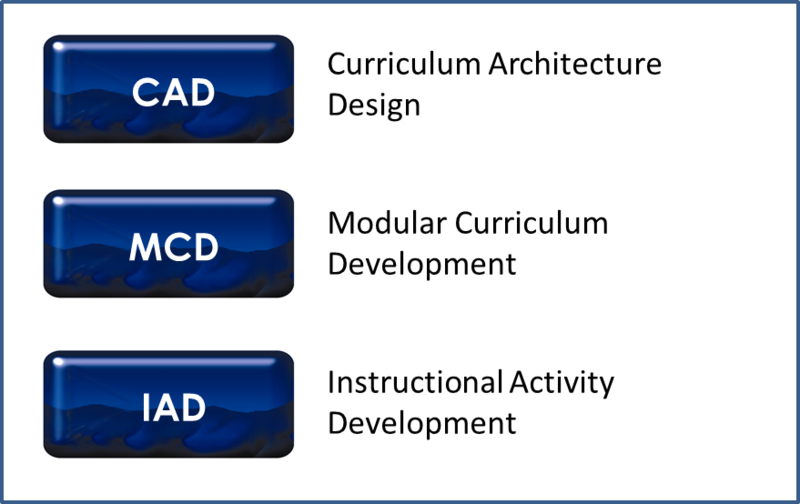 The course – a “keystone” course in the overall Curriculum – based on a CAD – Curriculum Architecture Design and Training & Development Path, covered their role in the establishment of the Sales Goals (really they more reacted to the given goals) and creation of the overall Plans to make those Goals happen – along with the Engineering Plans & Goals, Manufacturing Plans & Goals, Sales Support Plans & Goals, Marketing Plans & Goals, Financial Plans & Goals – to enable the “hitting those Sales Revenue and Profit Goals” along with entering new markets, retaining key customers, getting new customers… and on and on as any of you in this “Sales space” already understand and appreciate. 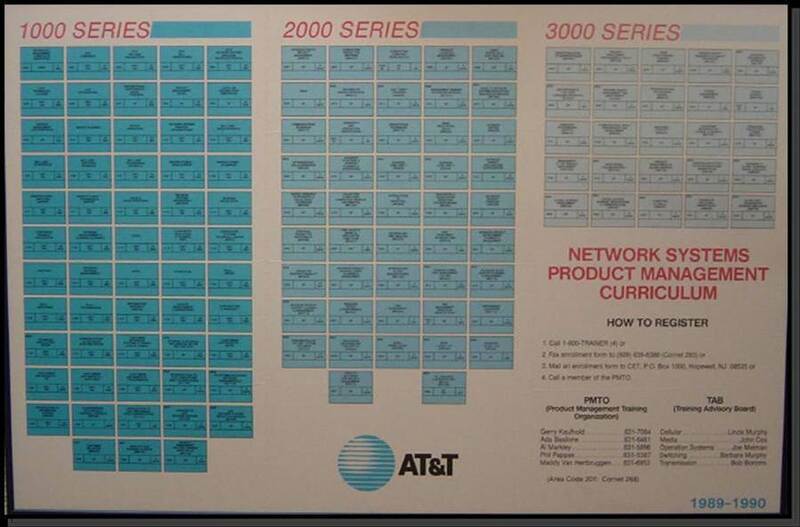 NS 1251 – was the last Blue Box (T&D Event) in the 1000 Series – which followed a series of mostly self-paced menu items – including videos, paper booklets, CBT modules (this was 1986 if you’ll recall), for preparing the Learner/Performer – “ramping them up” in the language of the Target Audience – for the Keystone Course and better performance on the job. 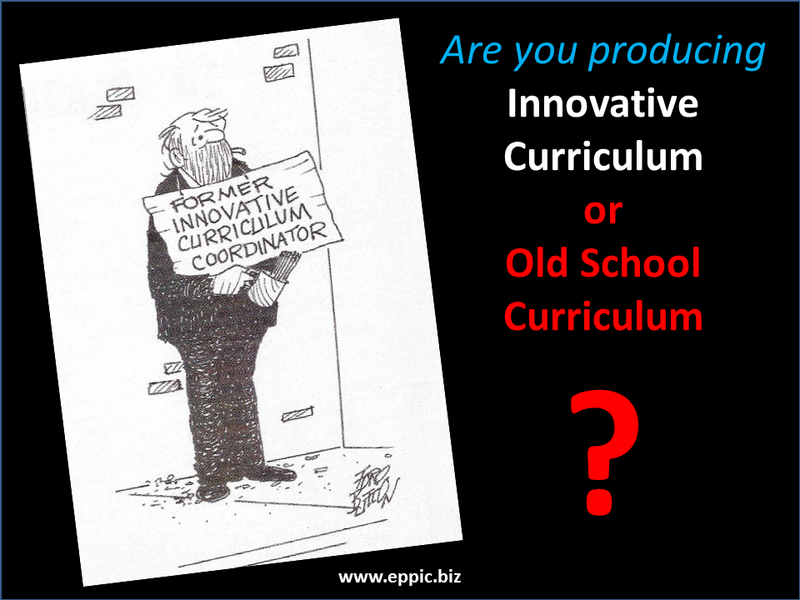 And if you are really into this – performance-based Instruction for Product Management – here I am in 1989 overviewing the entire Curriculum – as my clients had determined that the supervisors were not using the video and Planning Guide and many of the 20 students to each delivery of NS12521 were not preparing for this course using the upstream modules of the T&D Path. So I shoehorned that overview into the front end of the course – which some of the more tech savvy students could tap into while we were in the client’s conference rooms and they could connect to the Intranet. This 1987 video is just under 10 minutes. As I wrote, I also delivered the big course in The Netherlands 5 times – and I have video from two of my visits online – and one where near the end the Class of 20 is tackling one of the many exercises jam packed into those 8 days. The 8-day course won an Award at NSPI (now ISPI) in 1989 – for achieving an ROI of 451% – as determined by the client’s Finance Group – whom we worked with for every delivery as they presented current Financials to each class and explained the differences between how the client looked at Financials versus what an MBA student might have learned (some key differences almost always threw many of the Target Audience with that kind of background).